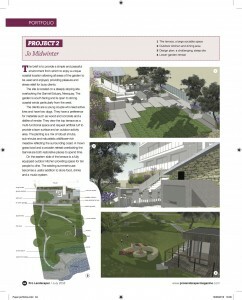 Pro Landscaper magazine featured our Riverside project this month. 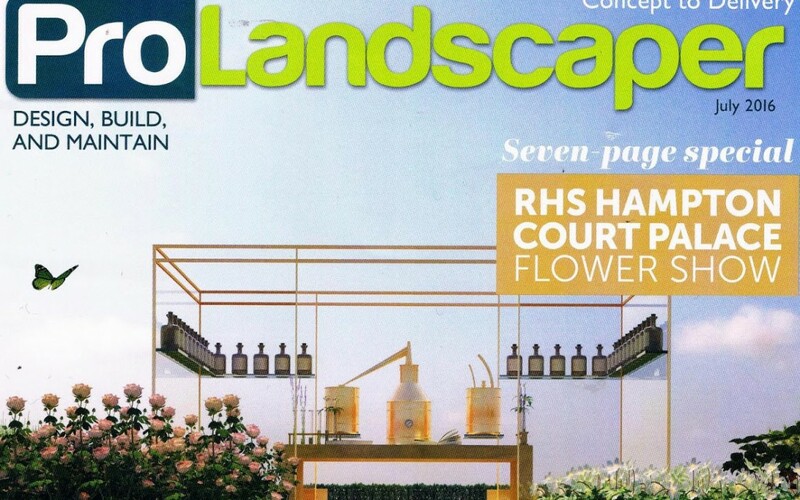 Great to see our work in such a well respected industry magazine. The article includes a layout plan and visualisations of the large contemporary terrace and naturalistic wildflower-rich lower garden. The site was challengingly steep and a key element of the design was to create comfortable pathways through the garden so that the client could enjoy the lower garden and access the beach below. The concrete and copper clad house was designed by Lilly Lewarne practice and the garden was created to complement its contemporary style whilst being in-tune with the surrounding Cornish coast.